Posted by Bill Mann on Sunday, February 10th, 2013 at 8:59am. Those who suddenly change jobs while in the process of a Rehoboth Beach home purchase raise the odds of their application being affected. This is especially true of wholesale shifts in careers or industries. Even for otherwise praiseworthy professional moves, an employment outlook that appears unpredictable isn’t helpful. 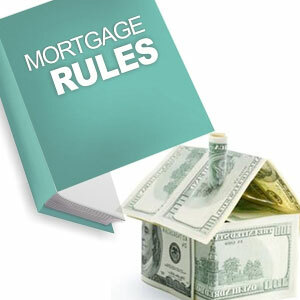 Bottom line: those who will be buying homes need to prepare knowledgably for the policies that govern mortgage approval. If you are among those who will be buying homes in Coastal Delaware this winter, call me today -- I can put you in touch with a mortgage broker to start the pre-approval process.